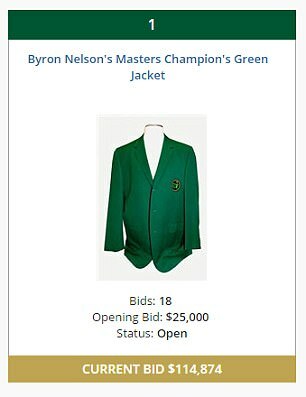 AUCTION IS CLOSED. 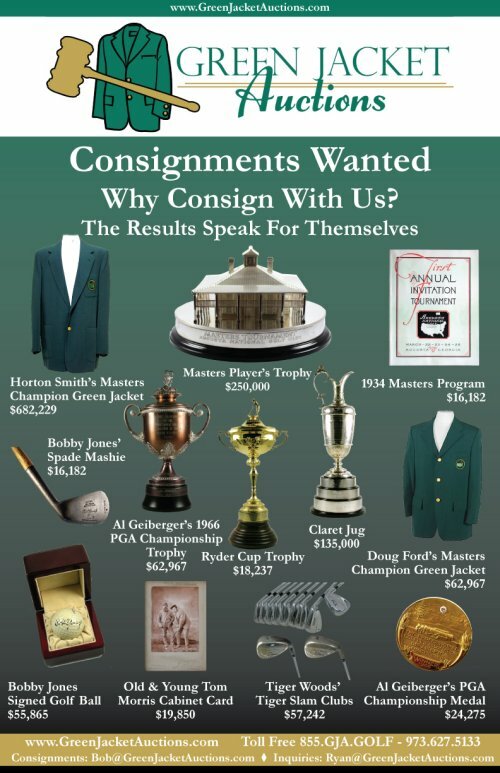 NOW ACCEPTING CONSIGNMENTS. 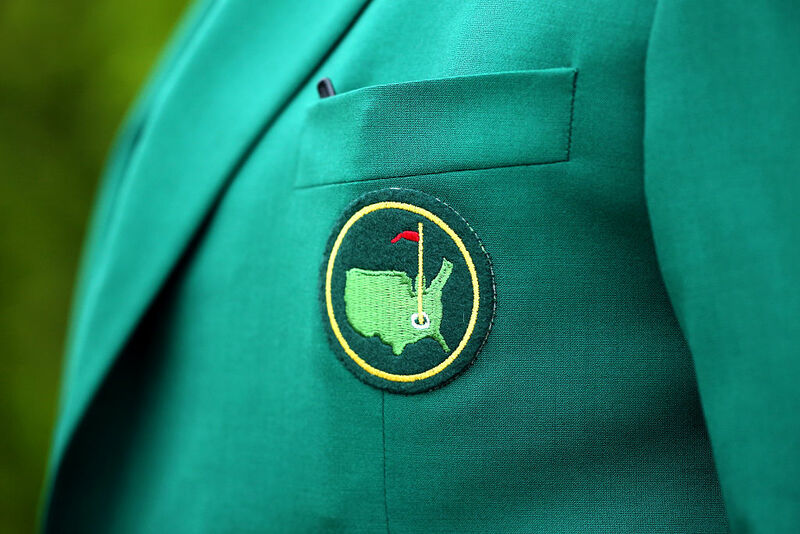 The Masters is next week and people who are psychotic about golf (points double thumbs to chest), are doing whatever they can to start talking about it. 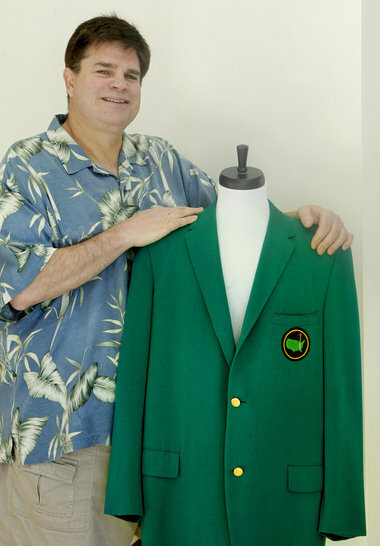 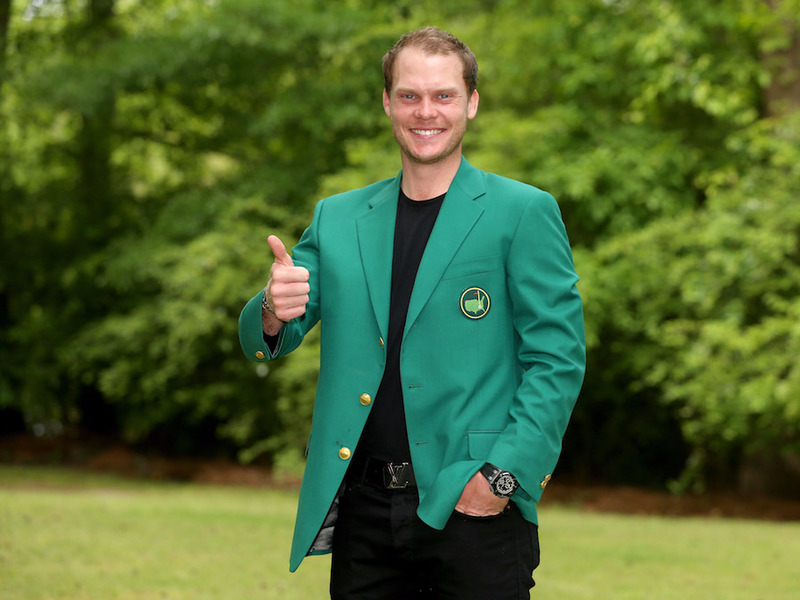 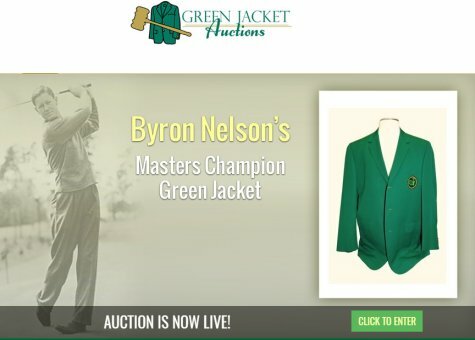 Green Jacket purchased for $5 sold for over $100,000 before . 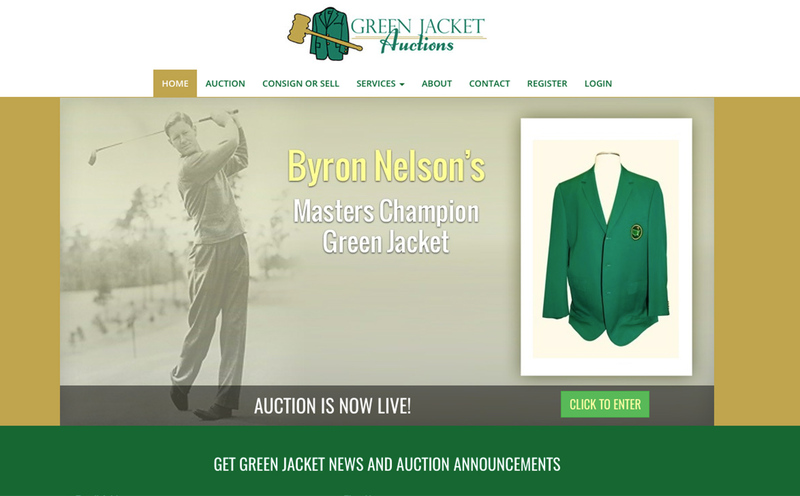 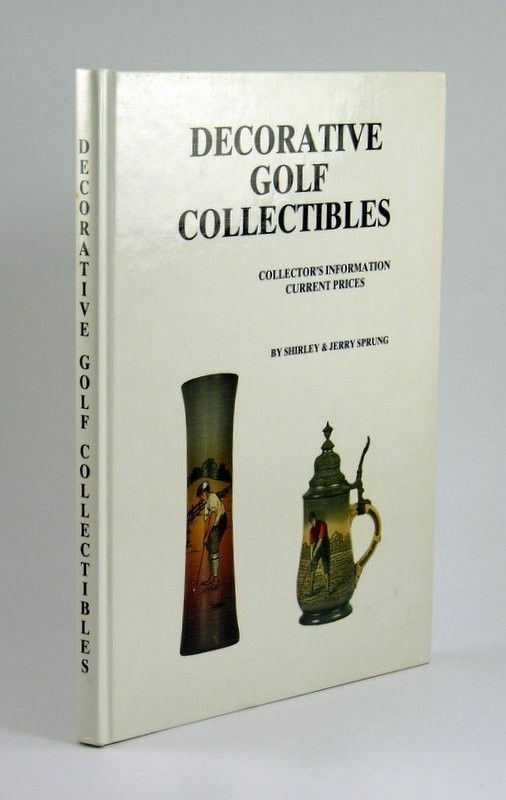 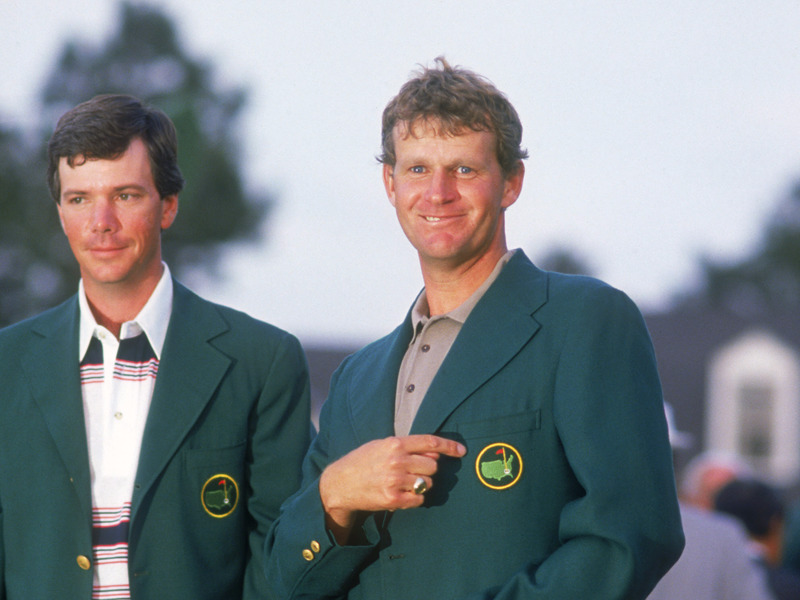 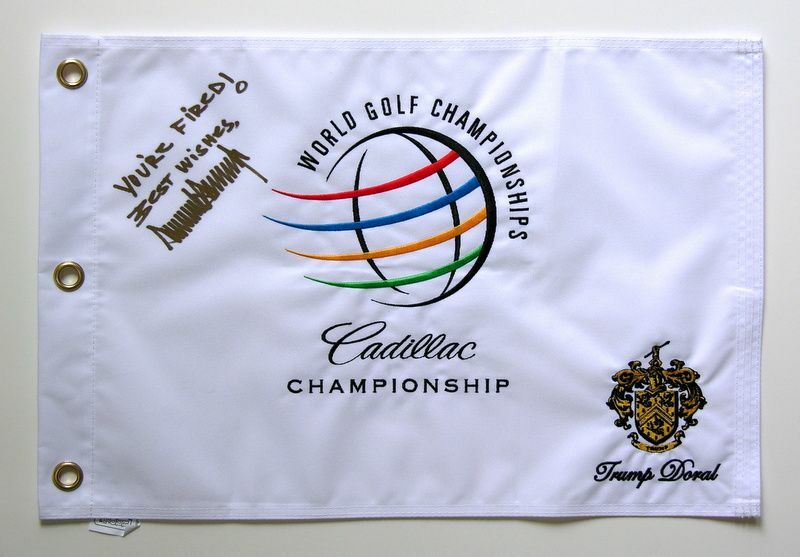 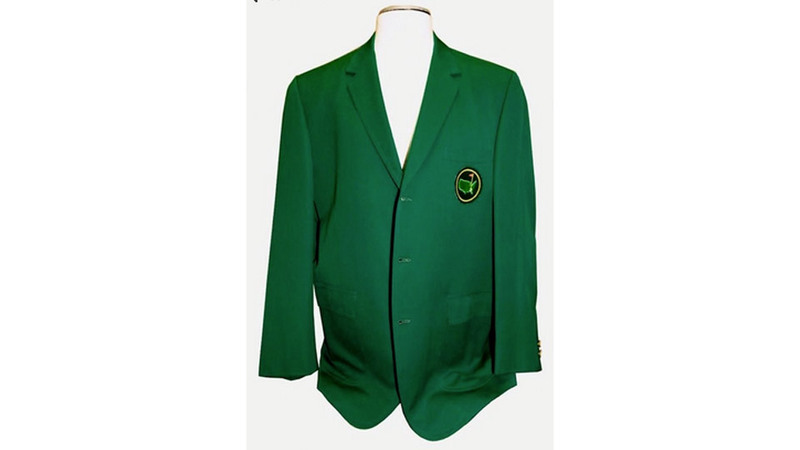 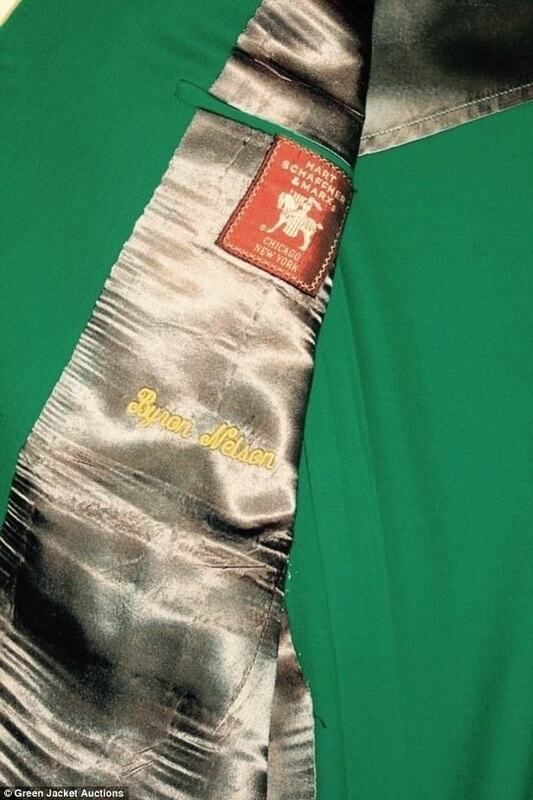 Green Jacket Auctions Seeking Consignments for Masters Week .